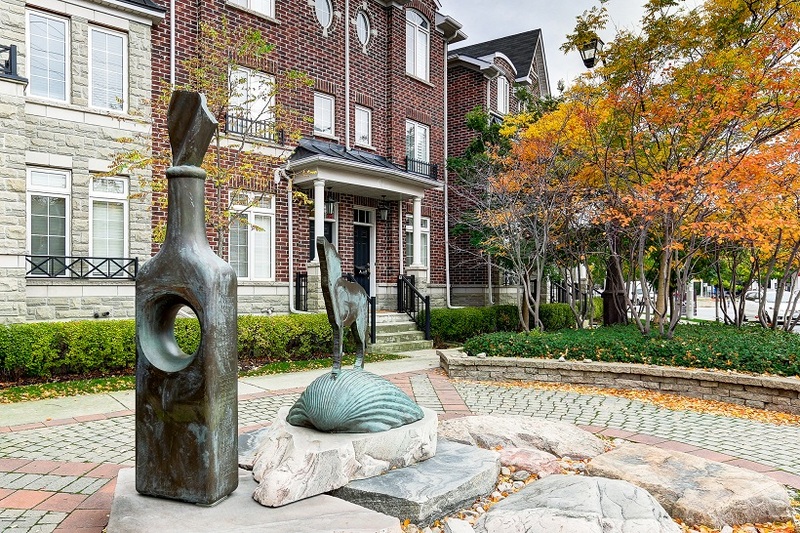 Located in the heart of King West. 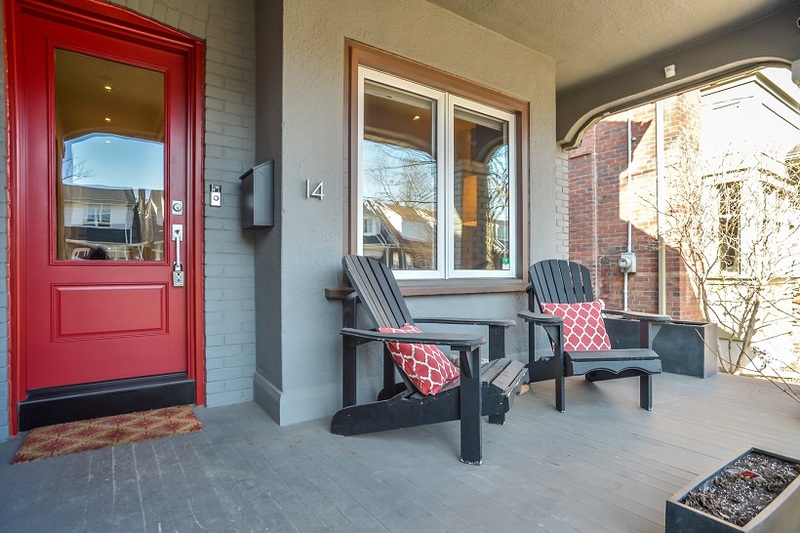 95 Walnut Avenue features a charming front porch. 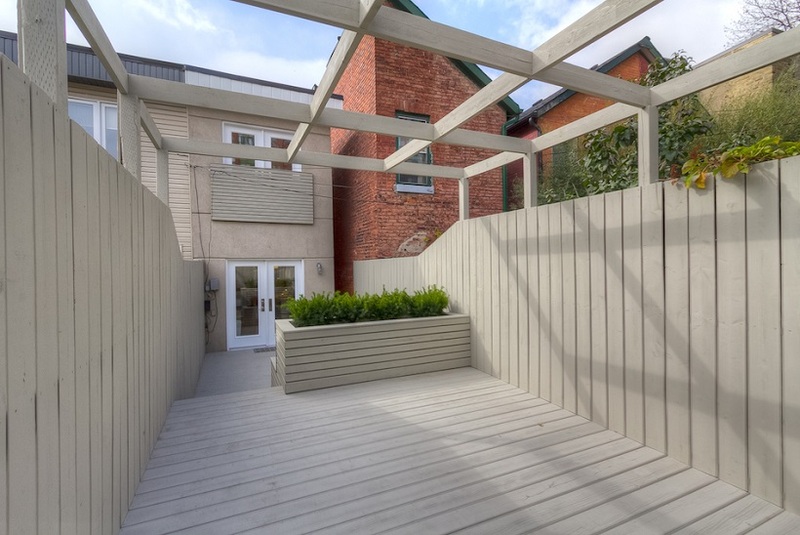 A front row seat to dog friendly Stanley Park, tennis court, outdoor pool and a large sport + recreation field. 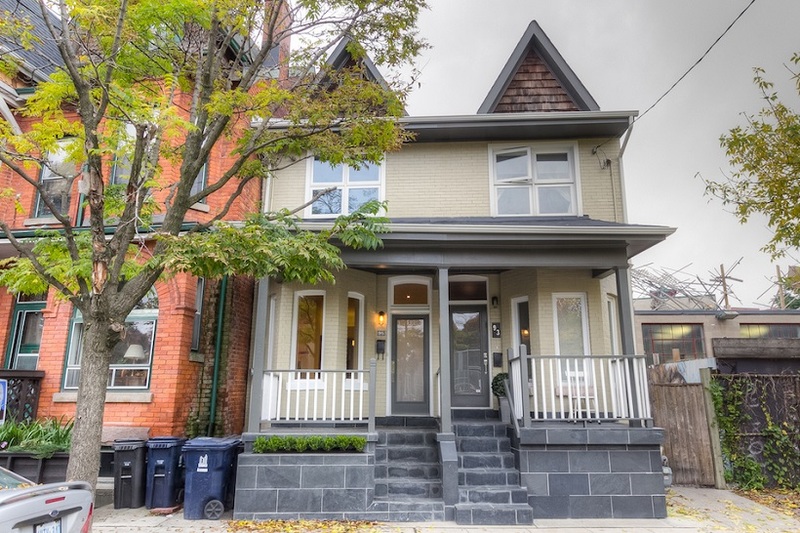 This home has been recently renovated to provide all of the conveniences for the modern urban family. 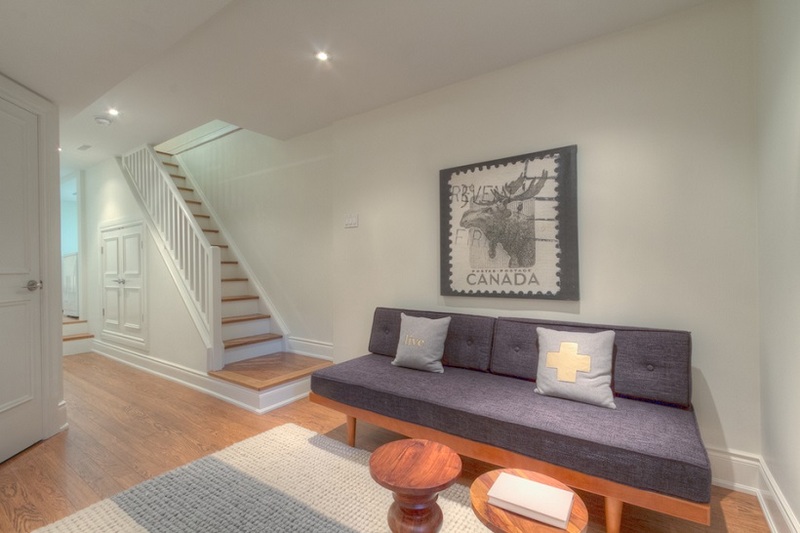 There are 3 large bedrooms, a den, 2 full baths + family room in lower level. 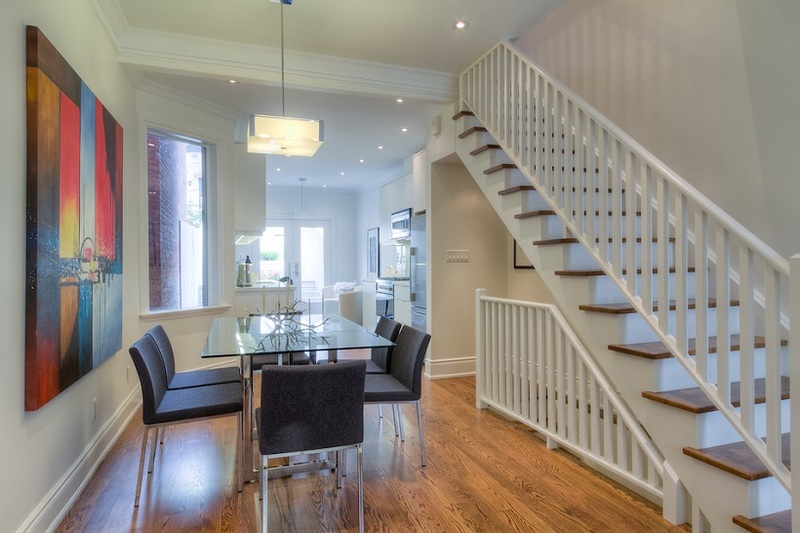 There are hardwood floor throughout main + second floor. 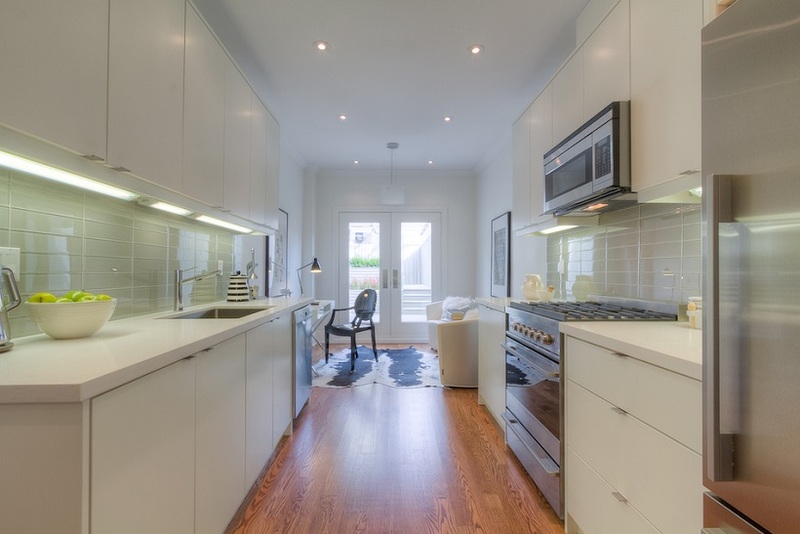 The kitchen features new modern cabinets, glass tile backsplash, Caesar stone countertops, stainless steel appliances + gas cooking. 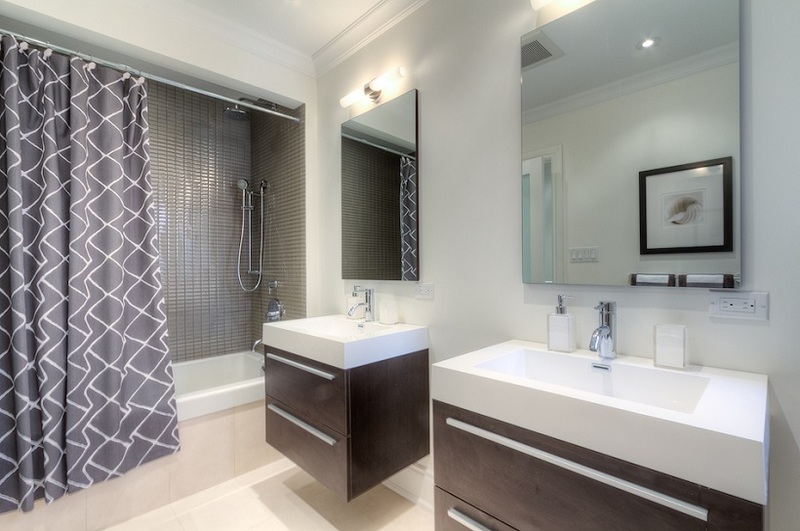 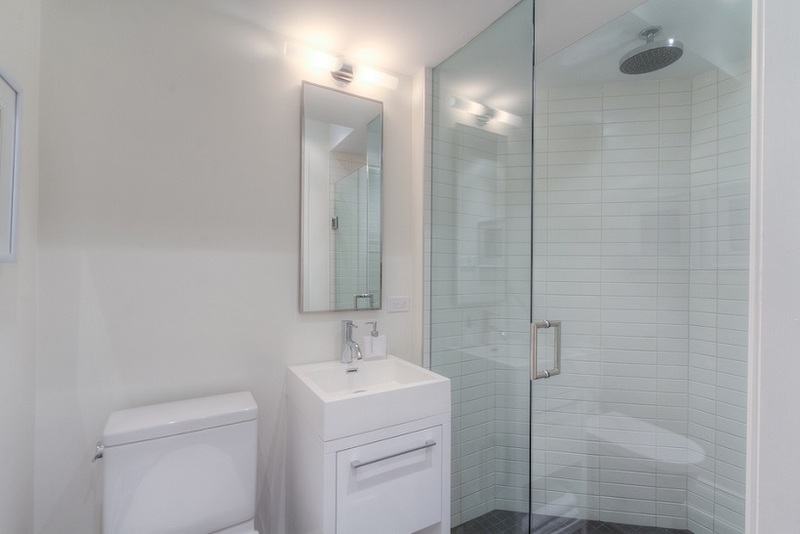 The bathrooms features modern vanities, rain shower heads, hand-held shower wands + modern tile flooring. 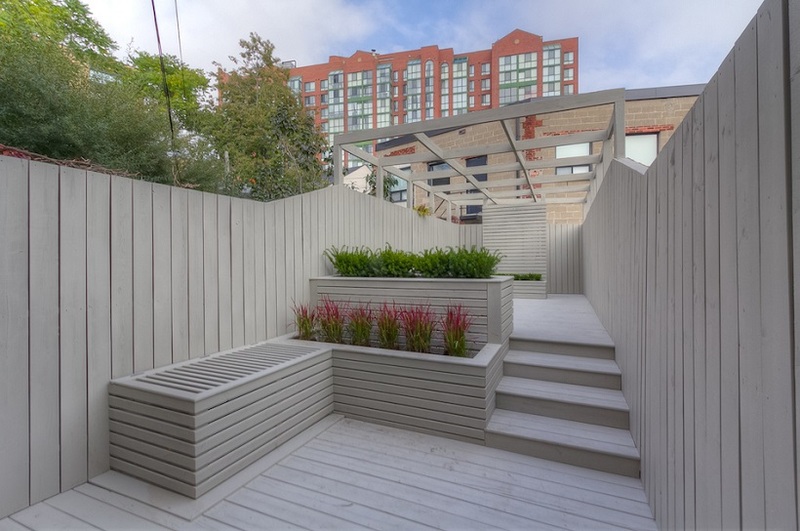 There is a wonderful back garden featuring multi level deck + built-in planters. 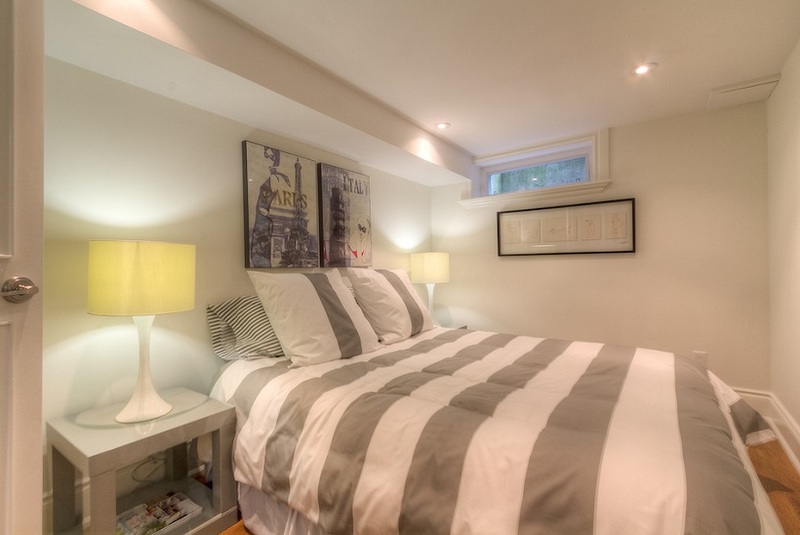 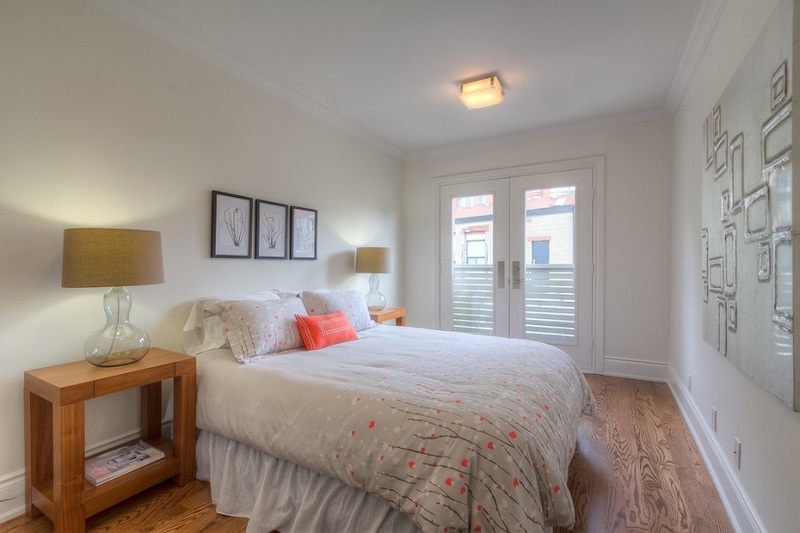 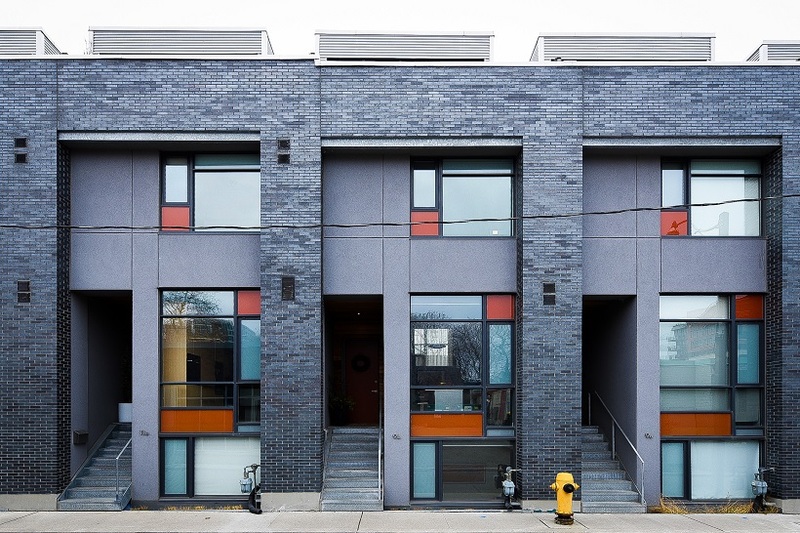 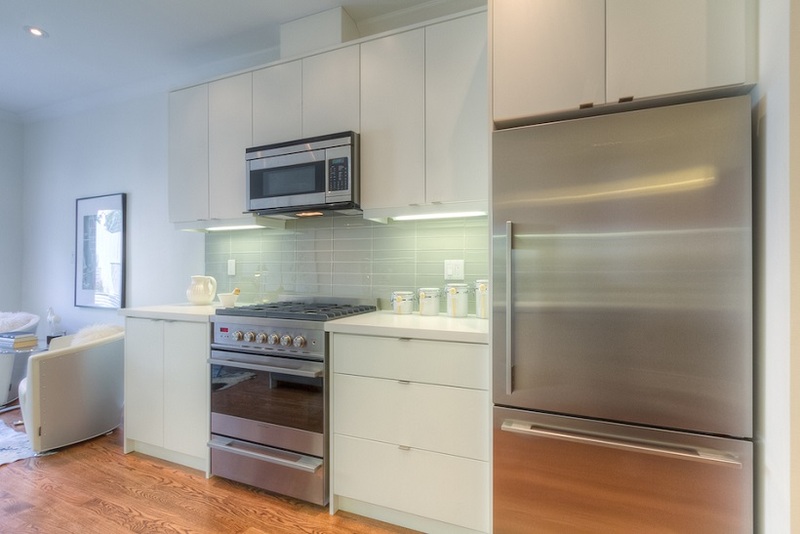 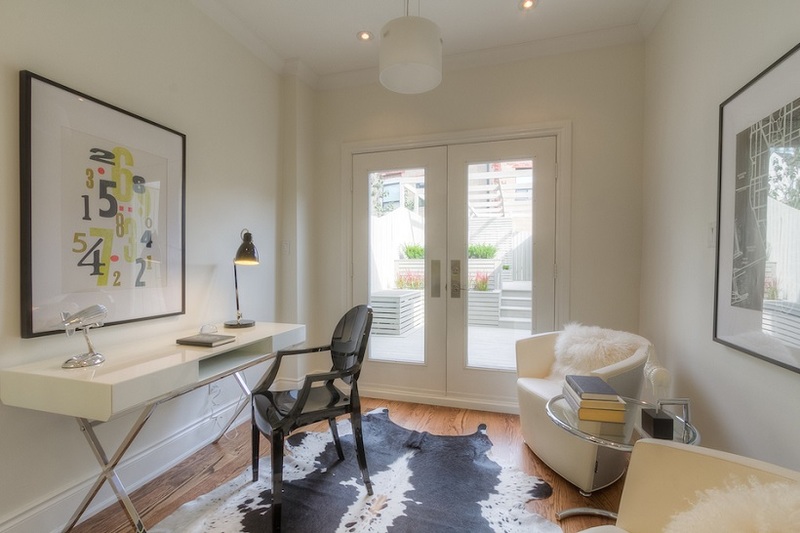 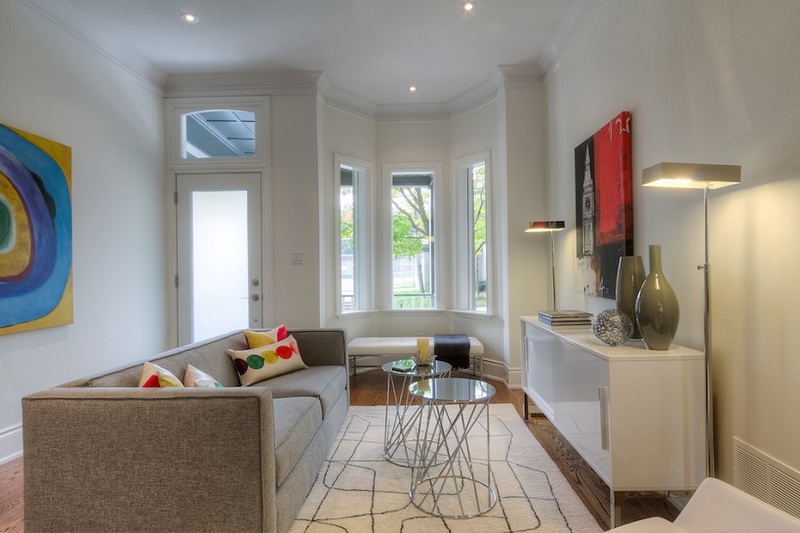 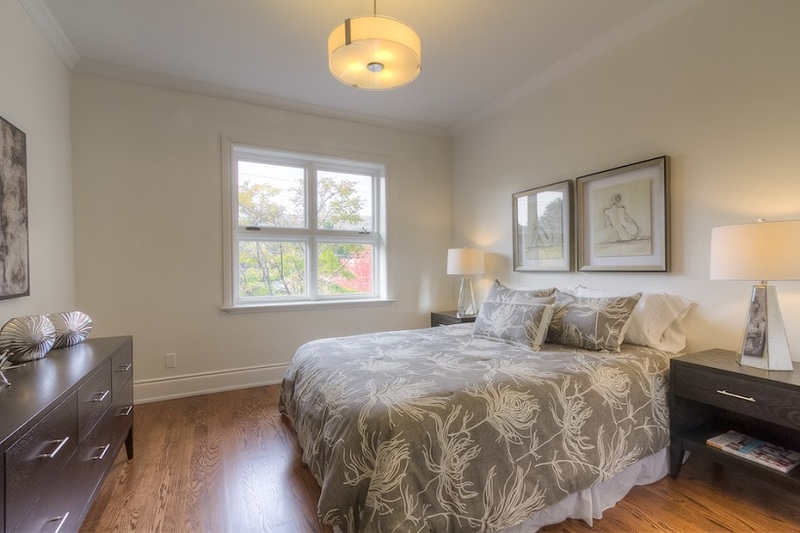 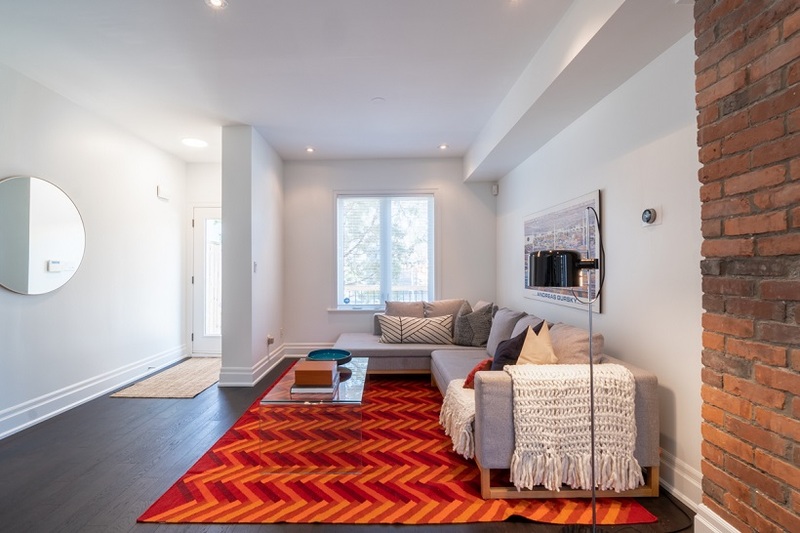 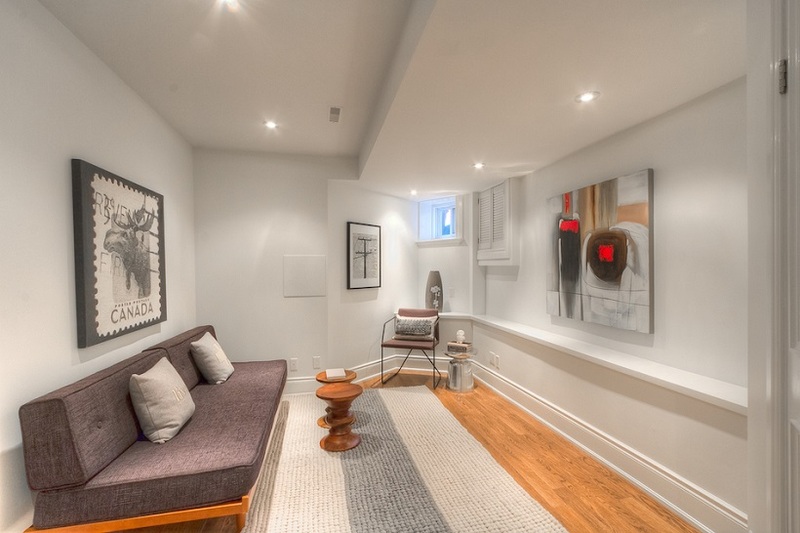 95 Walnut Avenue is ideal for King West living.